SRWare Iron is a free and open-source web browser of the future, based on the free Sourcecode “Chromium”. This browser offers the same features as Chrome, but without the critical points that the privacy concern. 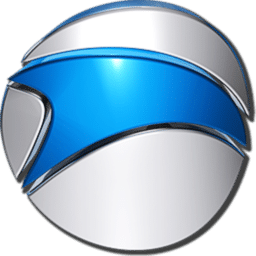 SRWare Iron primarily aims to eliminate usage tracking and other privacy compromising functionality that the Google Chrome web browser includes. While Iron does not provide extra privacy compared to Chromium, it does disable some configurable Chromium features that could share information with third parties. Google Chrome thrilled with an extremely fast site rendering, a sleek design and innovative features. 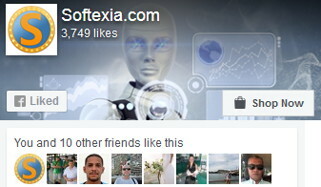 But it also gets critic from data protection specialists, for reasons such as creating a unique user ID or the submission of entries to Google to generate suggestions. SRWare Iron is a real alternative. Depending on the configuration, if you have typed a false address in the adress bar, this is sent to Google and you get an error message from Google’s servers. Depending on the configuration, details about crashes or failures are sent Google’s servers. Attention! This is useless, synchronization and some more features are not working at all or working incorrectly. Completely unusable - all the 37.0.2000 versions. Best Chromium based browser without the spyware. It's running stable now more than a month, but I;m missing the auto update for extensions, as the option in developer mode is doin' nothing. This is annoying if you have a lot of extensions, some workaround?